Did you land here searching for a pre-wedding photographer? 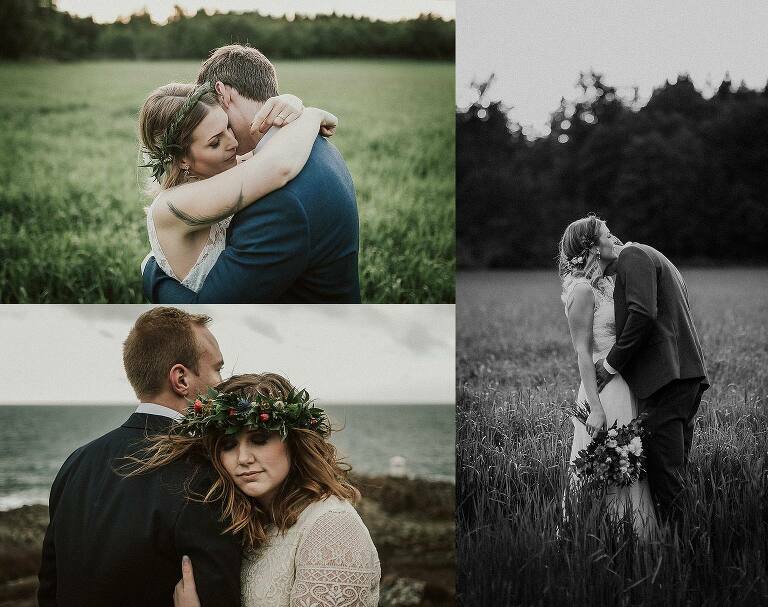 Im a Swedish wedding photographer with a knack for travelling and I’d love to shoot your pre-wedding photo session. I strive to create imagery that is genuine and beautiful without being cheesy. More natural – less posed. My style of photography is documentary but with a big heart. Have a look at my portfolio here and read about me and my philosophy here. Contact me. Tell me a little about you and your plans. What makes your heart sing? Popular dates fill upp quickly. Don’t wait too long.